If you’ve ever been to London Fashion Week, you’ll know how hectic it can be. Rushing from show to show can take it out of you, so we’ve created a list of must have items for unwinding after a busy fashion week! Grab these goodies ahead of time so that when you arrive back home after your final show, you can sit back and relax! 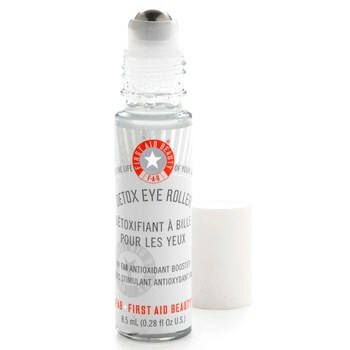 When you’re pretty tired after a few days of shows, this roll on serum will help to brighten your under eyes and remove puffiness. Say goodbye to post-fashion week bags! Picture this, you’ve just finished at your final show and you arrive home, run a hot bath and relax with the Kiss The Moon bath oil! This post London Fashion Week essential will help you sleep whilst nourishing your skin. 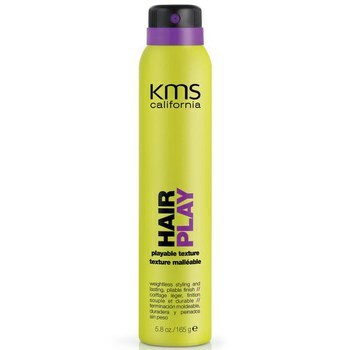 Heat styling and lots of product can take it’s toll on our hair, especially if we’re doing it every day. 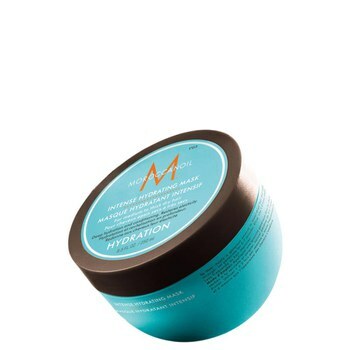 We’re using the Moroccanoil Intense Hydrating Mask to restore and nourish our hair! This one isn’t for rejuvenating after a busy week, but rather for re-creating some of the awesome looks we saw on the catwalk. We always feel inspired after fashion week, so we’re stocking up on essentials to create some new styles! Being on your feet all day hopping from show to show in the coolest heels you can find usually ends with some rather painful toes, which is why a lovely nourishing foot cream is one of our post fashion week essentials! 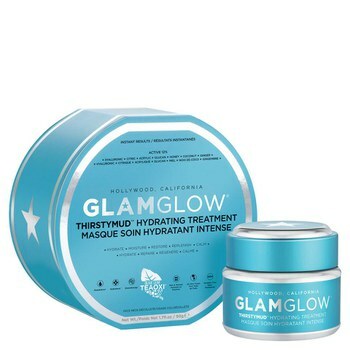 Give your skin an extra dose of hydration with this Glamglow mask. You can either use as a normal face mask, leaving on for 10-20 mins, or for a more intense treatment you can apply and leave on over night. Make sure you get a good night sleep with the This Works pillow spray. The lavender, vetivert and wild camomile oils will help you relax, wind down and exhale any worries! Check out our coverage of the Bora Aksu AW16 show at London Fashion Week too!